Vila Manja is offering the Merry Manja Party for RM200 per pax with a minimum of four pax per group. 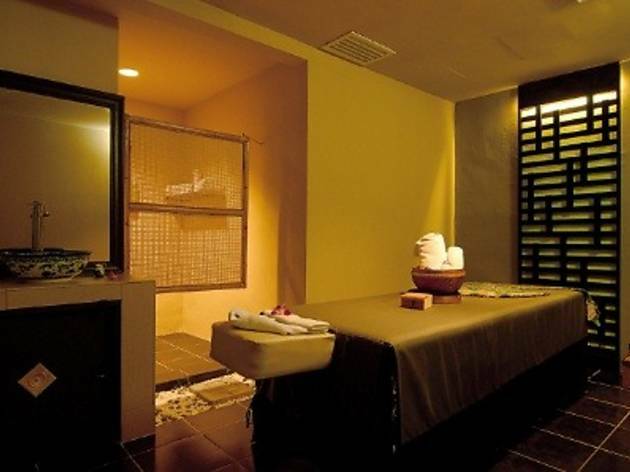 Good for birthdays or just a girls day out,this party package is inclusive of two hours of Manja Session and two hours of mingling session with your spa mates. 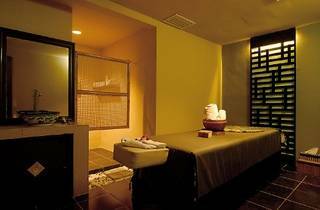 The Manja Session includes Manja Eye Therapy, Manja Hot Stone and Manja Massage to rejuvenate your senses.